Since the creation of the newest type of stamps, photopolymer, I’ve found myself explaining this difference more often. 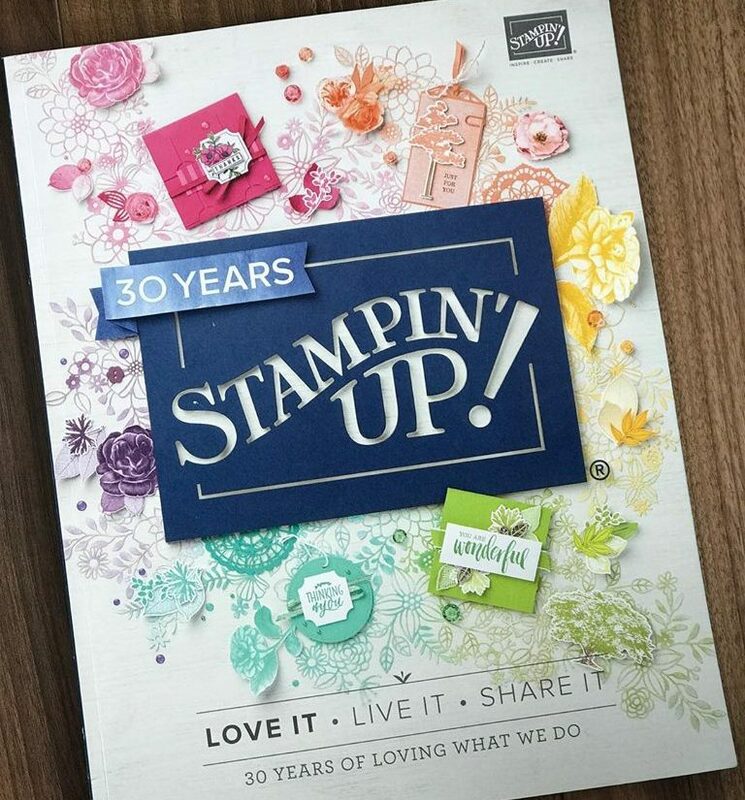 Some of Stampin Up’s newest stamps only come out in photopolymer, some come out in clear and photopolymer, and some come in all three types, including the wood mount. When I first started stamping many years ago, I was only familiar with the wood mount as that was what I saw the most in Michaels and hadn’t been exposed to anything else. 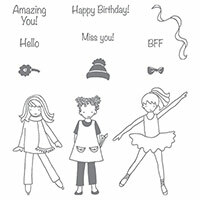 Today, as you can easily see in any craft store, or online, and especially with our stamps from Stampin Up, many of the stamps no longer come in a wood mount. Before I talk about the pros and cons of each type, in my opinion, I’ll run through the three types. Rubber – Found on a wood mount block. It is a rubber material and you adhere it or perhaps you purchase it already adhered to a wood block. It is forever attached to that block. Clear – These stamps are also of a rubber material, not really “clear” in nature, but do attach to a clear acrylic block for use. 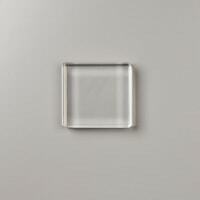 Therefore, in Stampin Up, we call them clear, because they require a clear block. 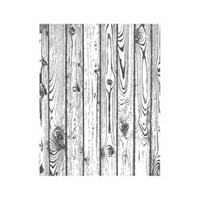 See below a side view of the Hardwood background stamp on the wooden block. 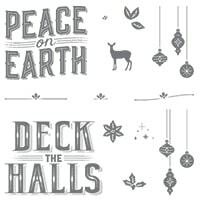 See below a side view photo of my Deck the Halls stamp from the Carols of Christmas stamp set. Pros – Completely clear so can best see where you are stamping. Light storage, cheaper than wood, and easily transportable. Attach really well to the blocks, pretty much suction to them. Easily removable and can be manipulated to reshape, if the size of the stamp allows it. Cons – can get air bubbles if you don’t know who to best stamp them. Do stain from ink use so may appear “dirty” to the owner but the quality of the stamp is not at all damaged. Do stick easily to things so be sure to put them away so as not to lose them. Below you will see a side view photo of the skater in the Talented Trio stamp set. As more and more of the new stamps come out only in the photopolymer, I had started to question if perhaps the clear mount rubber stamps would be phased out. However, there does not seem to be any sign of that actually happening. I’ll be honest, the photopolymer are my favourite, mostly because they stick so well, and you can see through completely. I feel like have more control over what I’m doing with them. I know many will agree with me since many of my customers have shared this same feeling. They will even get frustrated when they like a stamp set and it doesn’t come out in photopolymer. I do still like the clear stamps, I do not avoid them, per se, but will always chose the photopolymer over the clear. What are your thoughts? What is your favourite? Would love to hear some feedback 🙂 Thanks!